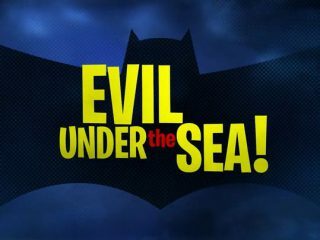 Batman: The Brave and the Bold - Return of the Fearsome Fangs! 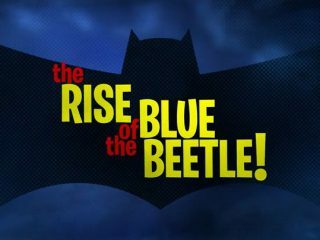 Rise of the Blue Beetle! 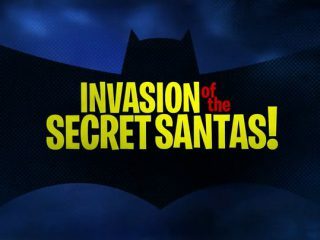 Invasion of the Secret Santas! 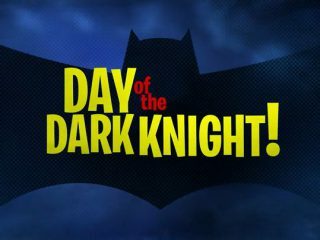 Day of the Dark Knight! 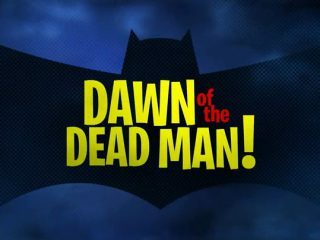 Dawn of the Dead Man! 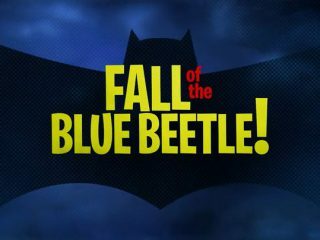 Fall of the Blue Beetle! 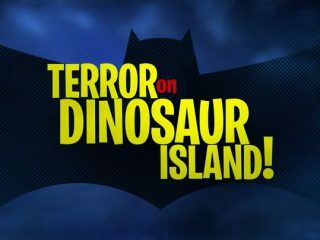 Home / Batman: The Brave and the Bold / Return of the Fearsome Fangs! Return of the Fearsome Fangs! 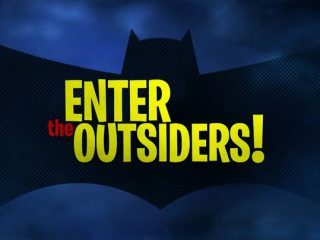 When three of his former classmates kill their former martial arts teacher, Batman enlists the help of fellow student Bronze Tiger to stop them from stealing the powerful Wudang Totem that the elderly sensei was guarding.